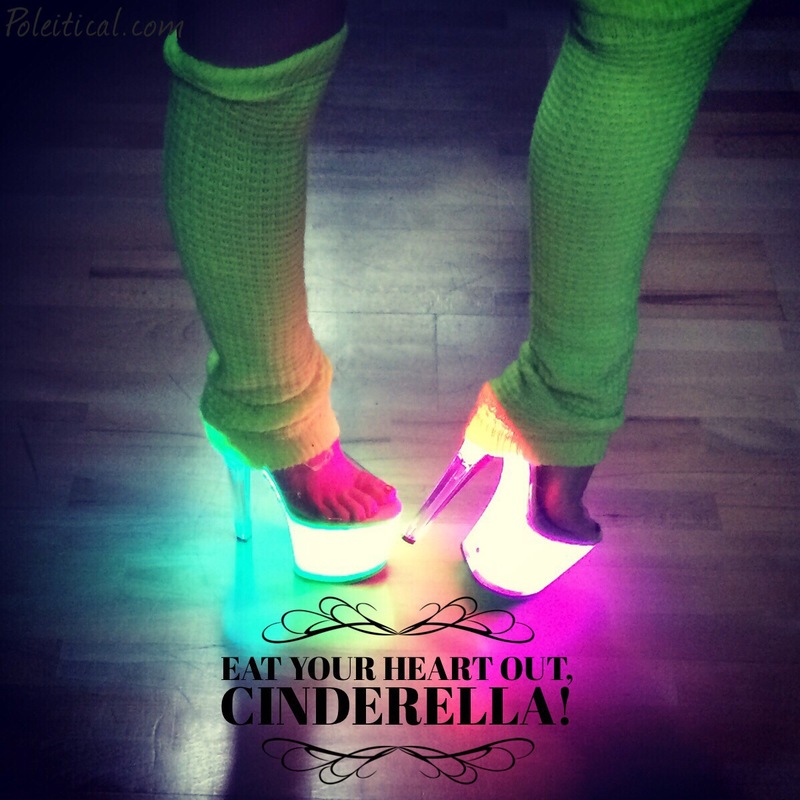 Posted on August 21, 2014, in Uncategorized and tagged Aura Heels, Etsy, High Heels, Platform Heels, pole dance, pole dancer, pole dancing, pole fitness, product review, review, shop. Bookmark the permalink. 1 Comment.